When reaching that end of year goal of losing weight, there’s nothing better than drinking lots of water. Drinking water will not only help you loose weight faster but it will also help you in many ways including with your stomach problems. 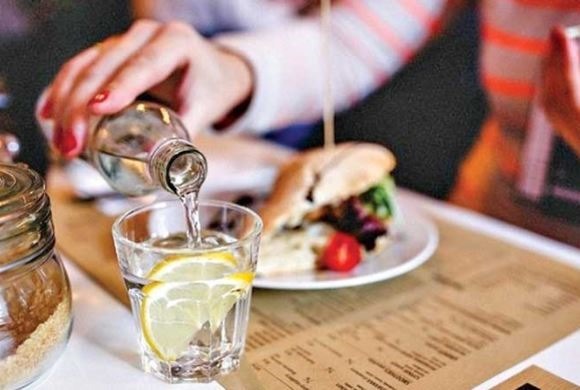 According to a nutrition professor at Virginia Tech University, people who drink a couple glasses of water before a meal tend to eat up to 75 fewer calories at that particular sitting. Need more convincing? By cutting those 75 calories you’ll be preventing yourself from gaining at least 10 extra pounds within a year. The trick is to reduce your calorie consumption by drinking more water. You’ll also be flushing toxins out of your organs and keeping your tissues healthy. 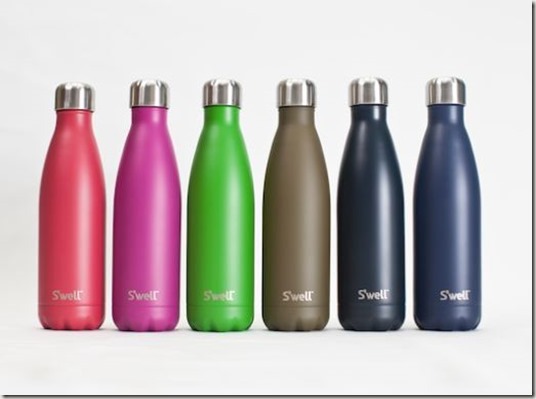 Bottom line, everybody knows the many benefits of drinking water; question is, just how much water should we ingest? Experts say you’ll need to drink a gallon of water a day, which translates to 16 8-ounce glasses. It sure sounds like a lot, but spread throughout the day, it’s totally doable and worth it! 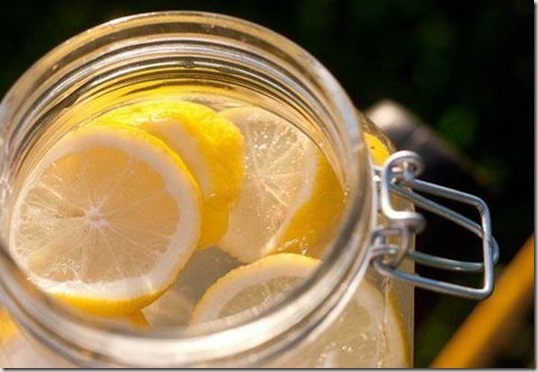 Find below a few tips to help you lose those extra pounds by drinking a gallon of water a day. 1. 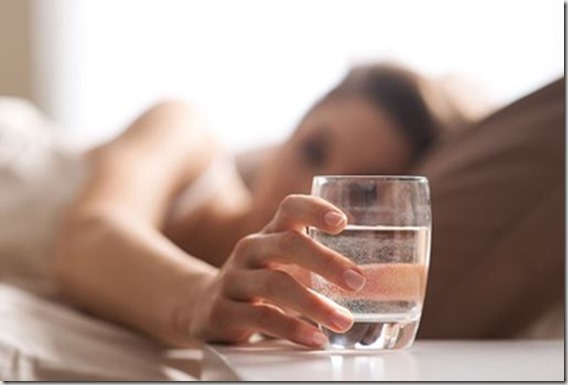 Drink two glasses of water right after you wake up. An easy way to accomplish this is by filling a 16-ounce water bottle and placing it beside your bed each night. 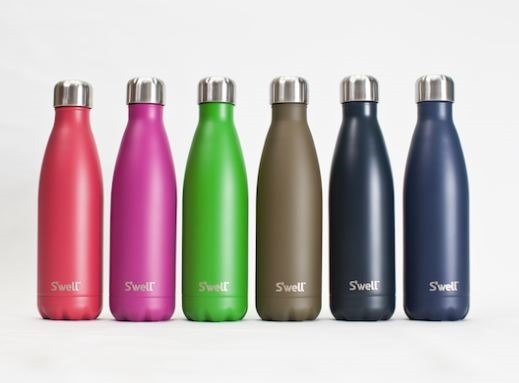 Get a bottle of at least 8 ounces to carry your water wherever you go so that you can continue hydrating. Make sure to fill it up as soon as you finish it. 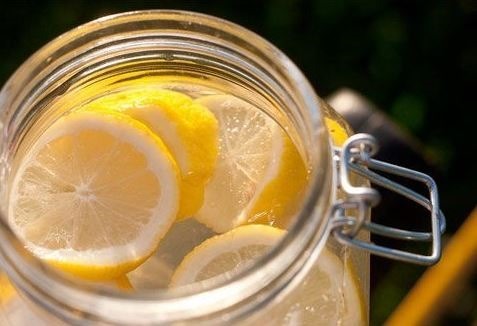 In order to drink as much water and make the experience more enjoyable, add a slice of lemon, some fresh mint or cucumber slices. Don’t add sugar, which reduces the effectiveness of all of the hydrating you’re doing. 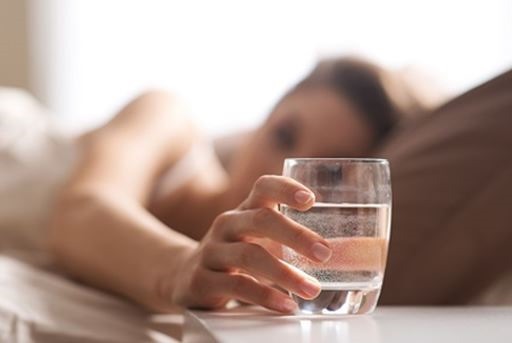 Instead of that late-night snack, have a warm glass of water before getting ready for bed. Ending your day with a drink of water will help reduce late-night munching and facilitate digestion throughout the night. 5. Drink two or three glasses right before meals. Try drinking three glasses of water in the period before lunch and other three glasses of fresh water in the period between lunch and dinner. Unnecessary, more aerodynamic regular exercise, gardening , DIY & housework, no alcohol or smoking,fast food takeaways or fat/calorie intake & keeping off mobiles & i pads will keep you slim & fit!, i’m 62 & look 15 years younger.